Everything Sandi and Norman Touch Turns to Sold! Put me to work for you! If you want to sell your home, I have experience closing the transaction, with my long-established contacts in the real estate community. 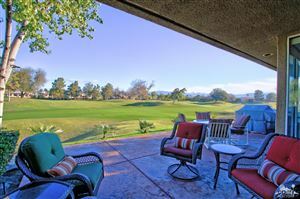 When looking for your home, I can show you all the desert lifestyle has to offer. I know Mission Hills and Rancho Mirage, Palm Desert, what's on the market, and the pros and cons of each area. As a Broker Associate, I have been serving the needs of my real estate clients for over 34 years. I have consistently been a multi-million dollar producer, winning many top sales awards including Top 2% in the nation. With a specialty in the luxury and gated communities of Rancho Mirage, I also have expert knowledge of Mission Hills Country Club and surrounding golf/tennis communities. 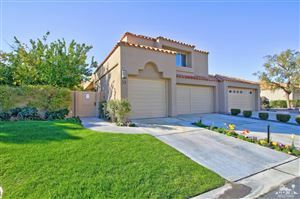 Desert Area MLS listings last updated Apr 18, 2019 4:58:pm.